We propose a new theoretical model for parallelism. The model is explictly based on data and work distributions, a feature missing from other theoretical models. The major theoretic result is that data movement can then be derived by formal reasoning. While the model has an immediate interpretation in distributed memory parallelism, we show that it can also accomodate shared memory and hybrid architectures such as clusters with accelerators.The model gives rise in a natural way to objects appearing in widely different parallel programming systems such as the PETSc library or the Quark task scheduler. Thus we argue that the model offers the prospect of a high productivity programming system that can be compiled down to proven high-performance environments. Gao G, Sterling T, Stevens R, Hereld M, Zhu W (2007) ParalleX: a study of a new parallel computation model. In: Parallel and distributed processing symposium, 2007. IPDPS 2007. 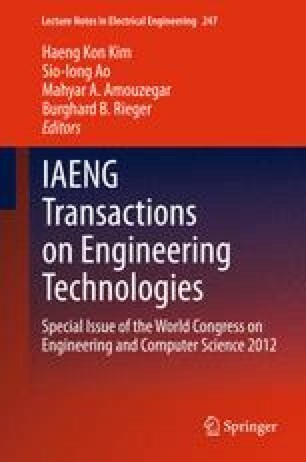 IEEE International, pp 1–6. doi: 10.1109/IPDPS.2007.370484.